We have three ways to design custom jewelry. They all end with you, loving your new piece. But each path starts in a different way. Starting from scratch is what most people think of when they first hear “custom.” It all begins in your imagination. You sketch your dream, or describe your vision to our jewelry designers. It’s all you. 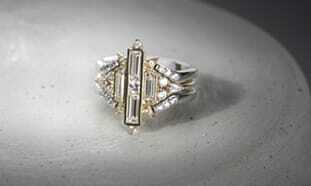 Changing the design of another ring is the most common way to go custom. 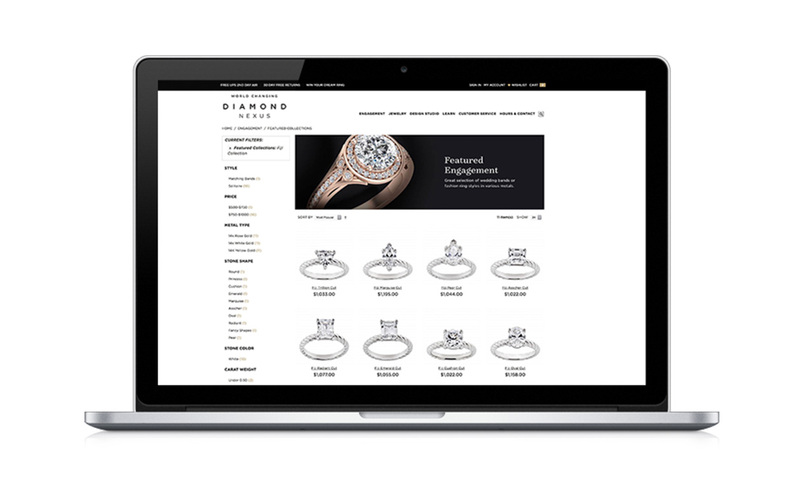 You see a design—either on our sister site, Diamond Nexus, or elsewhere—and you like it. But it’s not quite right. You send our designers a photo and they’ll alter it to make it perfect. You saw a ring on a celebrity or in a photo and want one just like it. Our designers can create a new ring that looks very, very similar to the original. But it is better, because it is yours. Get started with Forever Artisans. I have the Havana. I would like a wedding band with diamonds to match up with this. Is this possible? Diamond Nexus response: Certainly! Because of our in-house design studio, we can help you create the perfect band. Just give us a call at 800-509-4990 to get started! I have 3 stones a large 2.75ct diamond nexus and 2- 1ct morganite stones. I want to have them put into a ring but I want something different. Can you help with suggestions?